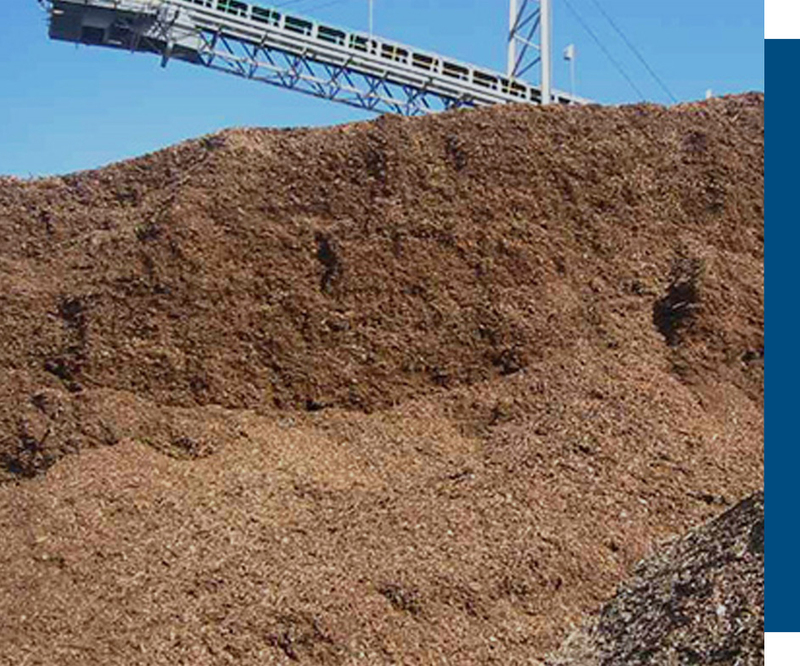 The pulp and paper industry requires IMT’s magnetic equipment to ensure metal free wood chips for the production of the pulp and paper product. Metal contamination can wreak havoc during processing creating downtime and equipment damage. Many pulp and paper operations utilize metal detection equipment. This metal detection equipment creates rejected wood products requiring metal extraction equipment. IMT has provided many solutions in many forms to this industry challenge. IMT’s magnetic separation solutions are being utilized extensively by these industry segments to protect and increase life of presses, grinders and chipping equipment from tramp metal contamination.